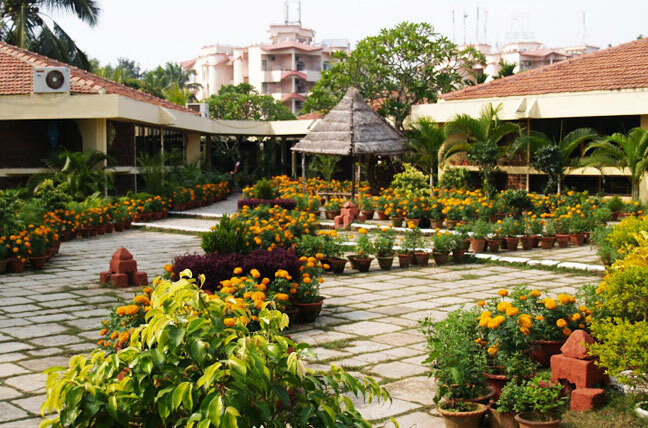 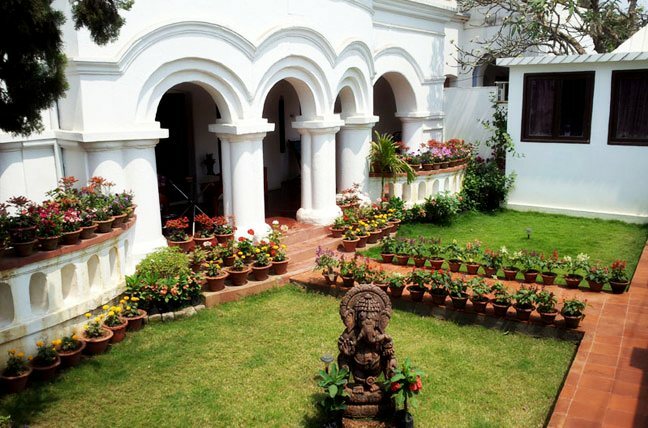 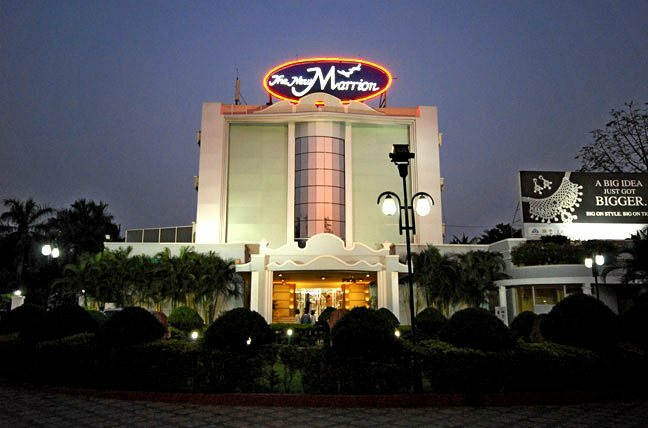 Hotel Gajapati is one of the premiere hotels in Puri, established in 1998, set amidst in lush green plants and foliage. 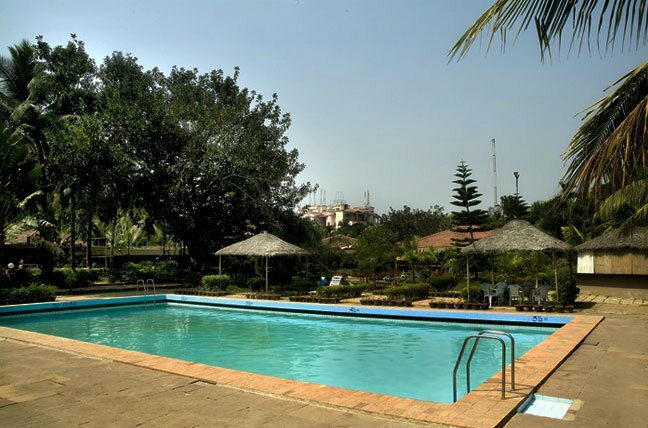 This hotel is unparallel in style, elegance, hospitality and proximity. 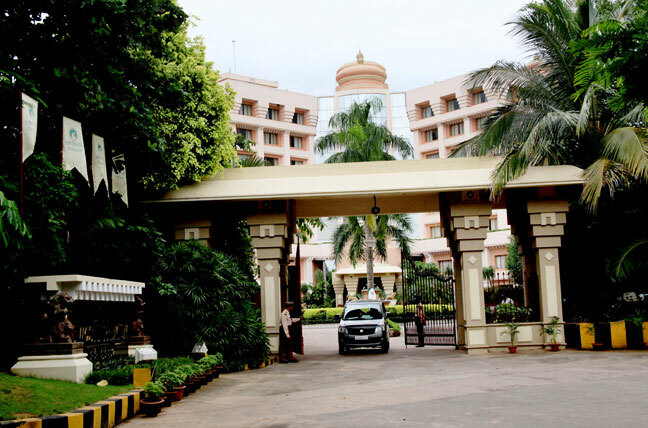 Hotel Gajapati is a short walk from the best of the shopping and entertainment centers. 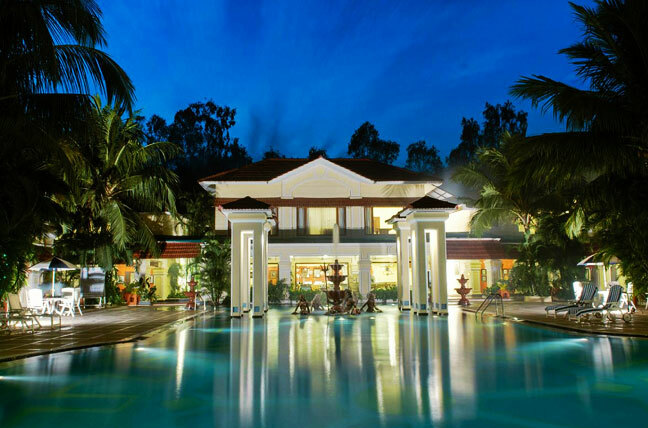 Your stay at this hotel is tranquil and truly memorable. 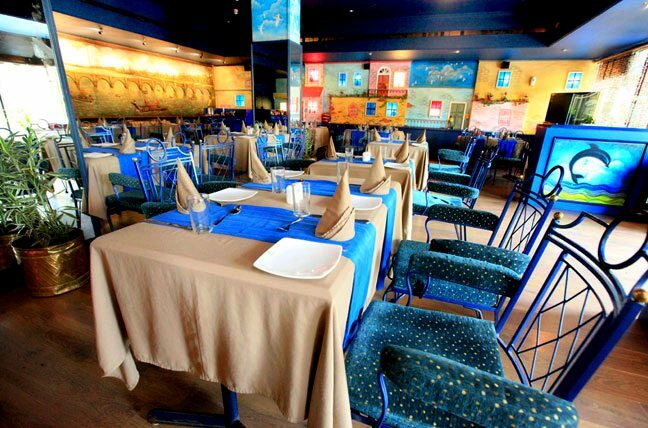 Address : New Marine Drive Road, Baliapanda, Sea Beach, Puri.